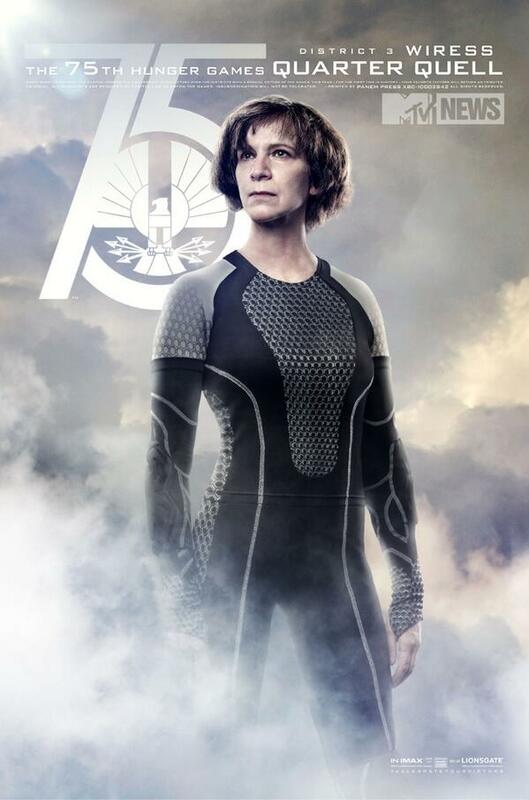 The Hunger Games Quarter Quell has been officially announced. 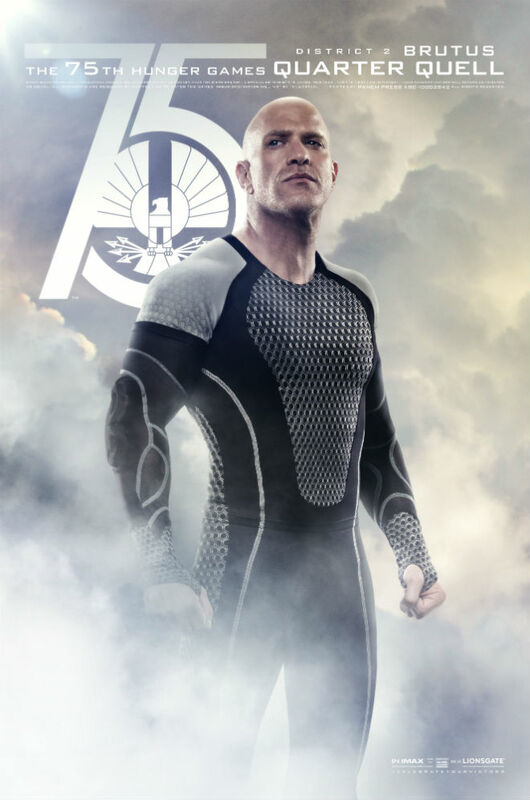 And every citizens are reminded to ‪‎celebrate their victors‬ in preparation of the 75th Annual Hunger Games: Quarter Quell. 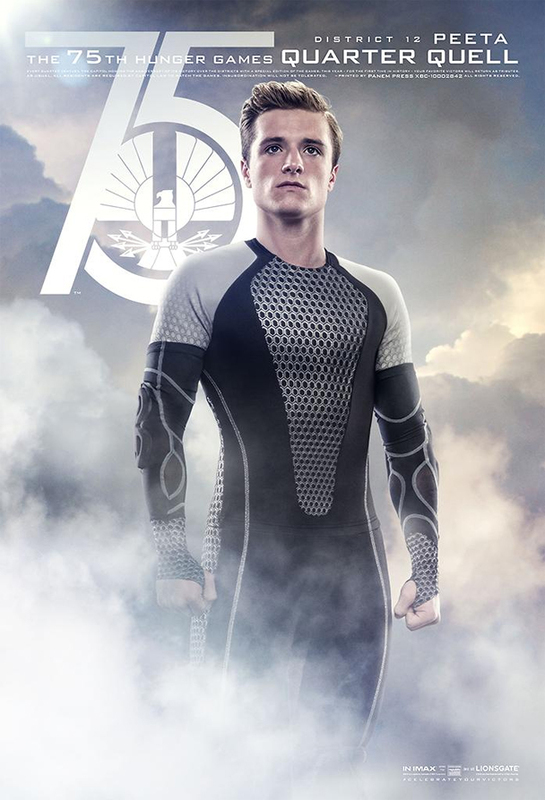 In The Hunger Games: Catching Fire, former champions, Katniss and Peeta, are once again thrown into this dangerous game of survival. 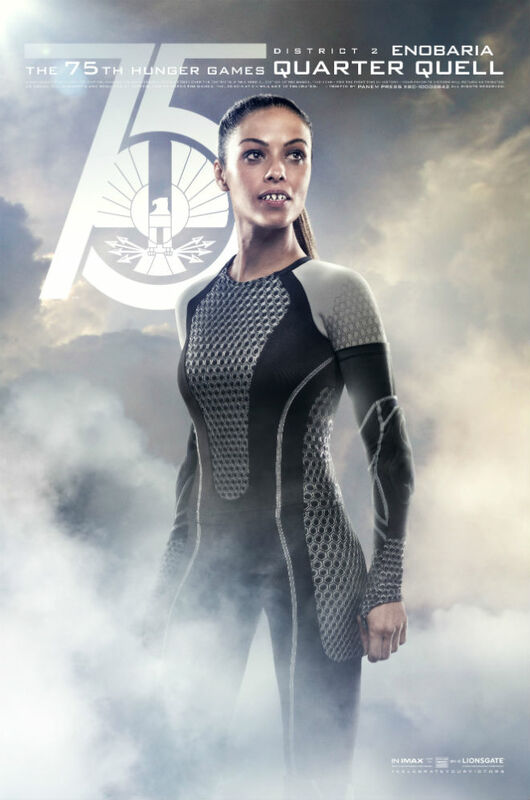 Will they be able to survive the encounter? 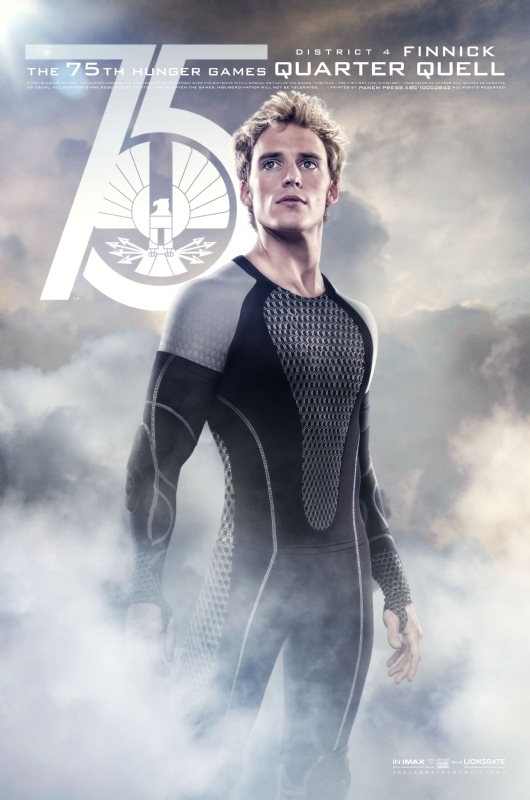 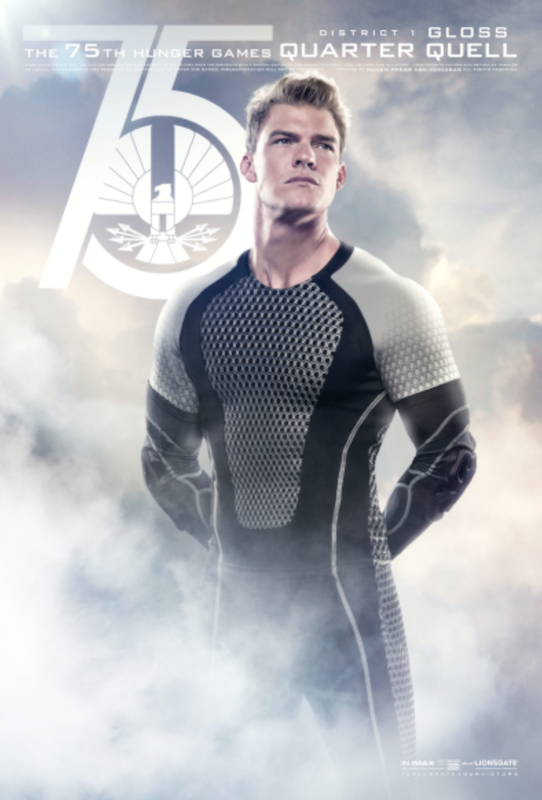 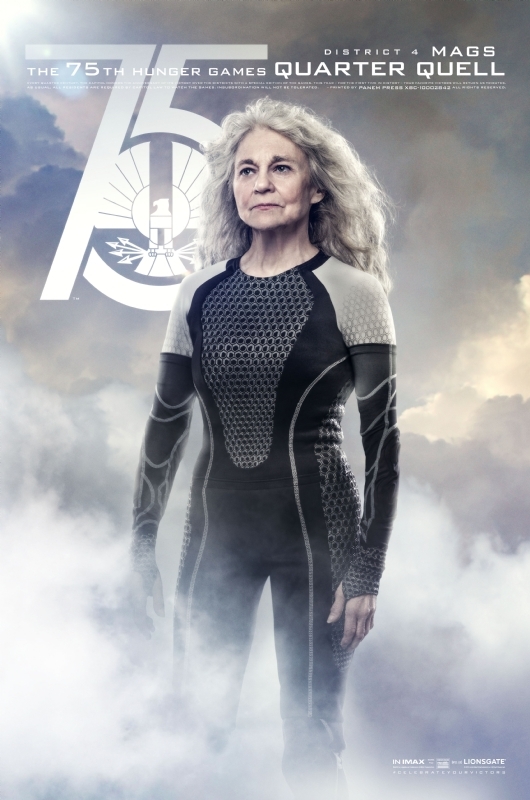 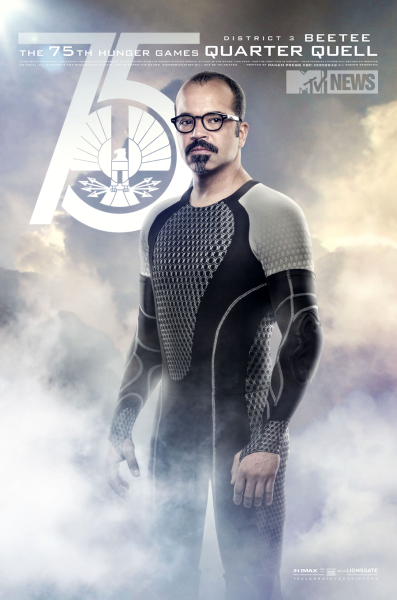 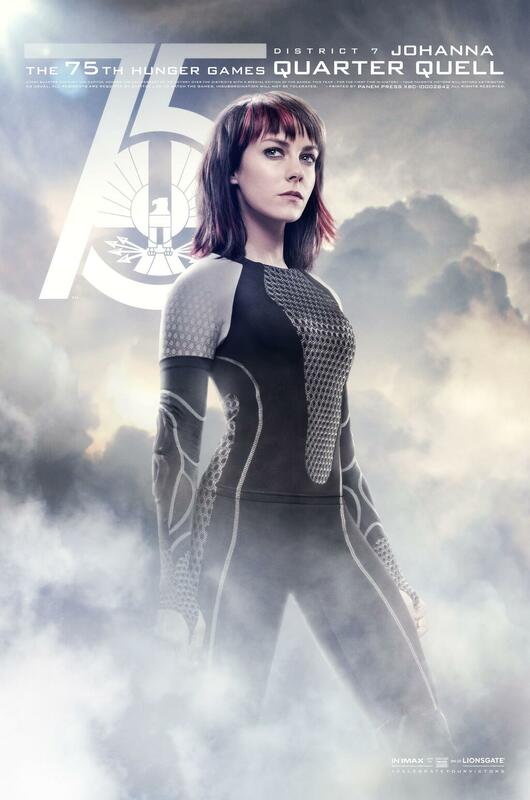 Get to know the tributes of the 75th Annual Hunger Games: The Quarter Quell in this 11 stunning The Hunger Games: Catching Fire character posters. 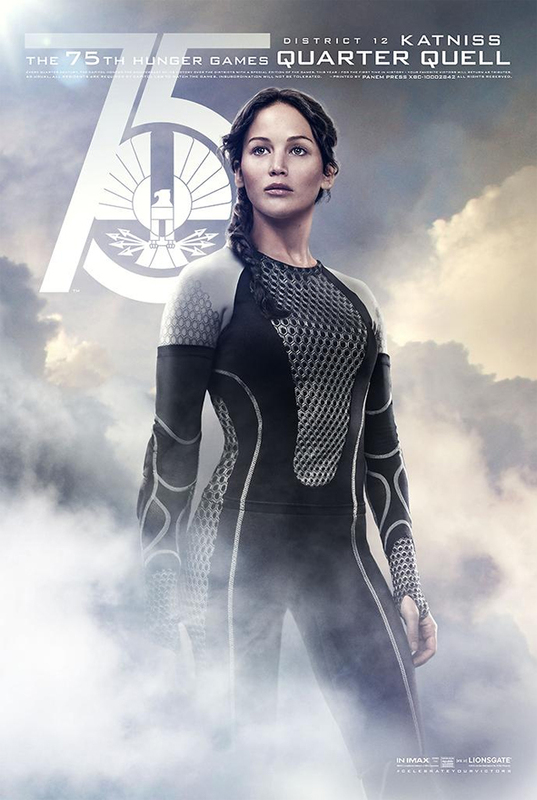 The tributes fight for survival in The Hunger Games: Catching Fire starting November 22, 2013.